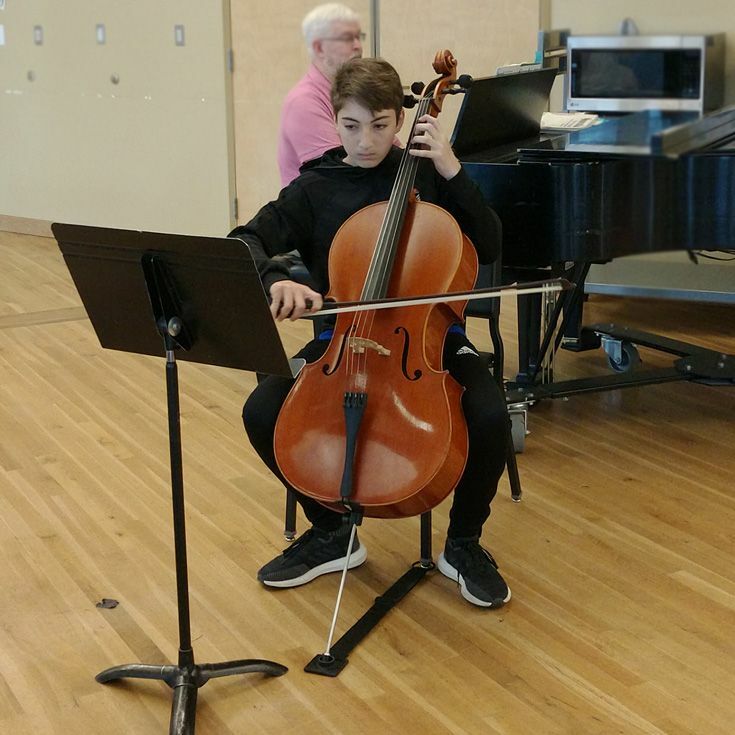 Seventh grade strings students performed before a delighted audience of parents, teachers, and classmates on Wednesday during the Solo Strings Recital. 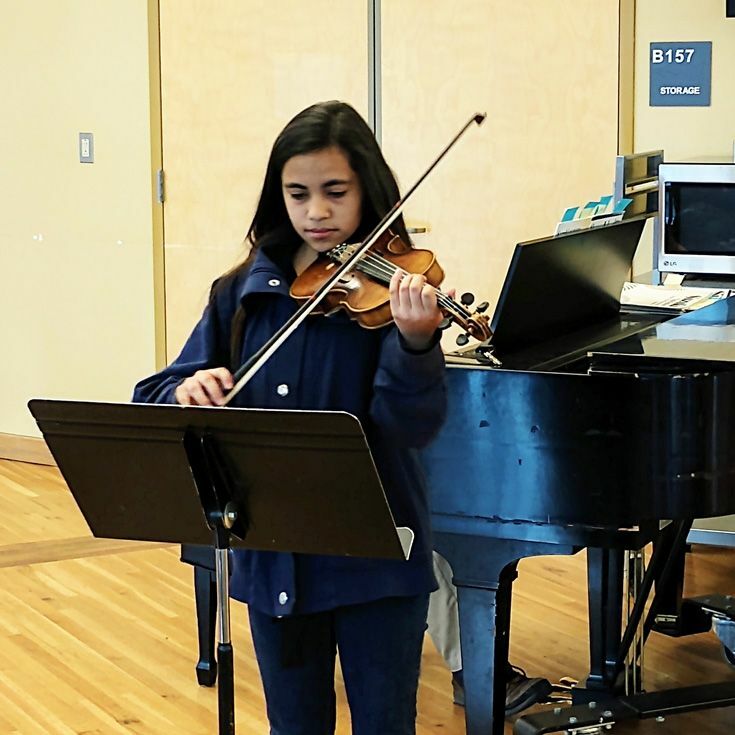 The recital gives students an opportunity to showcase their emerging strings skills and also to gain experience playing in front of an audience. The experience serves as an inquiry project for the class and requires students to conduct research and to practice on their own. 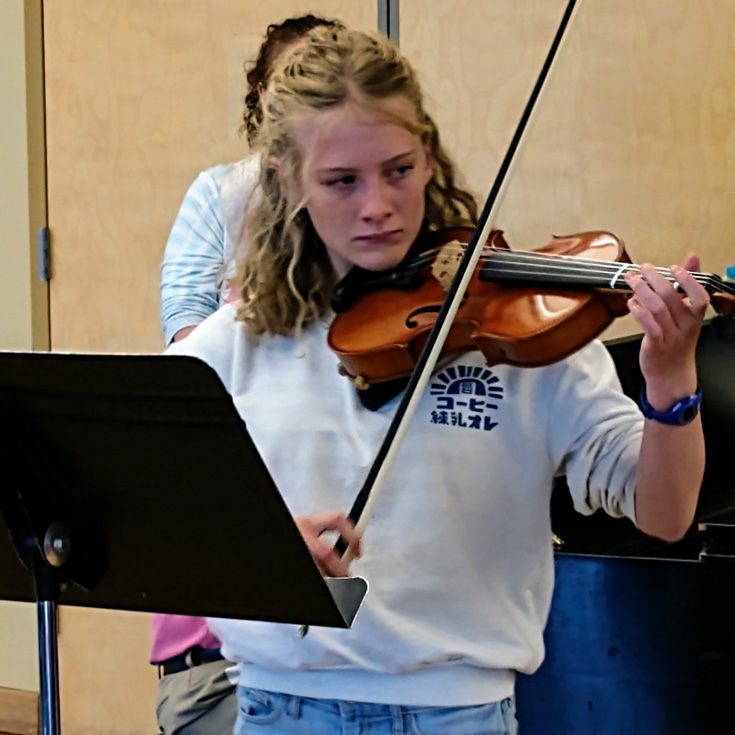 The 8th grade Solo Strings Recital is set for Thursday, April 4 at 8:30 am in Budagher Hall. Great job to our 7th grade strings students!